Please join us for a talk on the struggles and strategies for specialized parenting and caregiving. 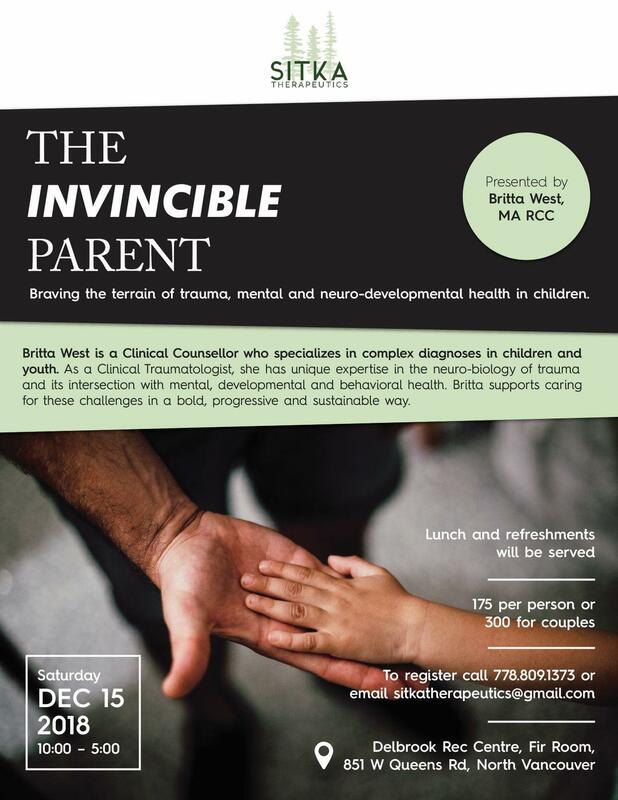 This session is intended for parents, caregivers, foster parents and extended families of children and youth who experience mental, behavioral, and neuro-developmental health challenges. We welcome any and all attendees for an informative and inspiring day! This entry was posted on December 15, 2018 by Events Manager.